﻿Ruby Tuesday has closed their Germantown location. We were planning to have dinner at the Ruby Tuesday restaurant in Germantown, Maryland. As we approached the building, Dolores noted that the building was dark. A sign on the door notified all that the restaurant has permanently closed. Another sad story in the restaurant industry. We had dinner at Carrabba's Italian Grill in Germantown and it was delicious. The holidays are the hardest times for some people ... but you can make a difference in someone's life with just a simple donation. We can help you. 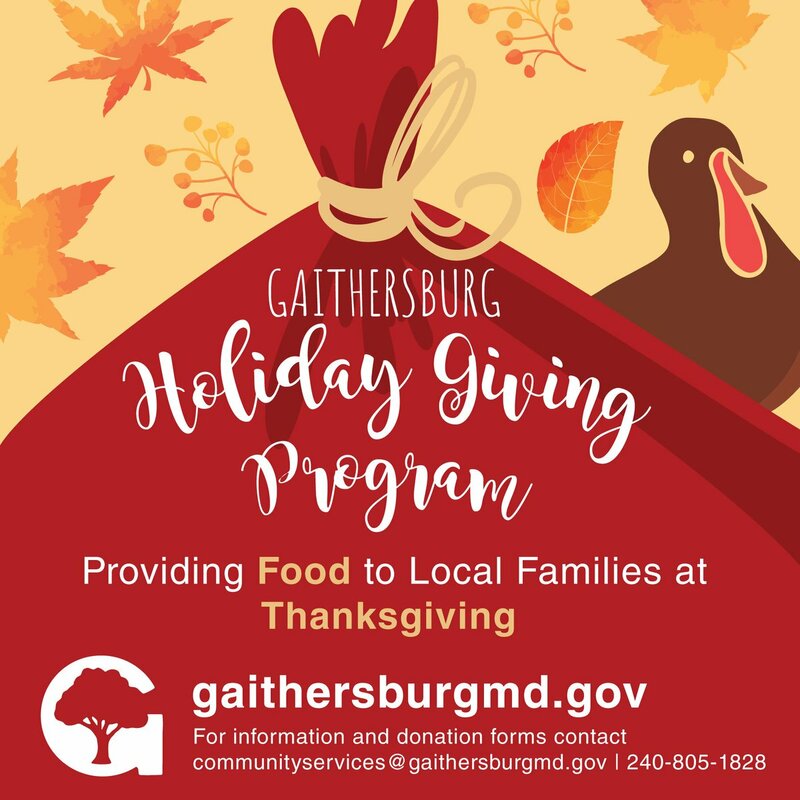 Visit https://gburg.md/holidaygiving to find out how. Hi Roy... you know they closed our Ballantyne Ruby Tuesday without any advance warning, as well. Hi Roy Kelley , sorry to here about Ruby Tuesday. I watched the doors close on a favorite local restuarant and was shocked, especially when you were planning on eating there that night. I hate to hear of businesses closing. I know it is so hard to compete and keep the businesses profitable. Running a restaurant especially and keeping employees is tough. Sorry to read that the Ruby Tuesday's has closed, Roy. Incidentally, my wife and I had dinner at Carrabba's the other day and really enjoyed it. Hello Roy, the one within 10 mins. of my house closed about 2 weeks ago. i am going to miss there Salad bar. If I was young I would maybe look into start a restaurant. Evidently, Ruby Tuesday has closed a number of their restaurants.